Meet us at The Runner's World Dog Run! 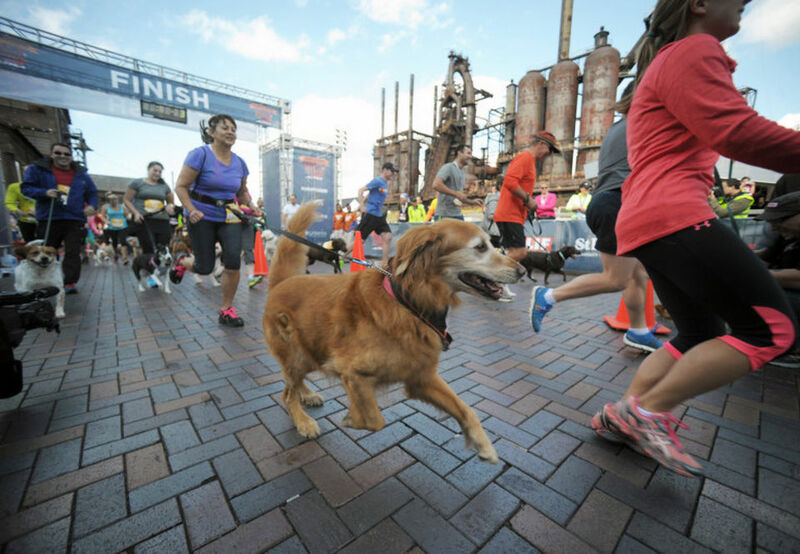 We've teamed up with Runner's World Magazine for their annual Dog Run at the Runner's World Half & Festival in Bethlehem, PA. 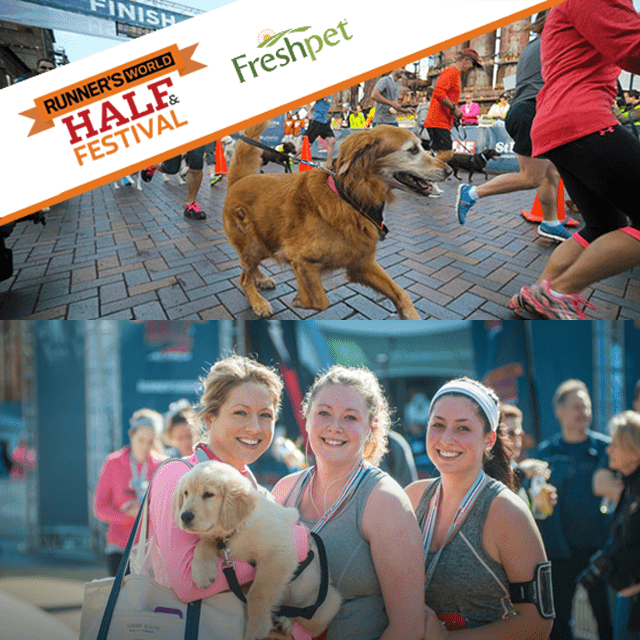 This year the 1-mile event for both humans and pups will be sponsored by Freshpet! 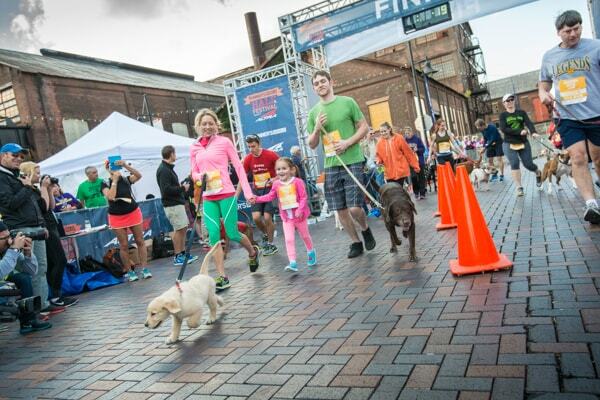 The Dog Run will take place Saturday, October 17 at 11:00am following the 10k race. Find us at the Freshpet truck for free dog food and treat samples. Also be sure to join us for a free outdoor seminar to discuss healthy, responsible ways to train and run with your dog, and the importance of fueling them with proper nutrition with our friend veterinarian, Dr. Carlos Hodges.